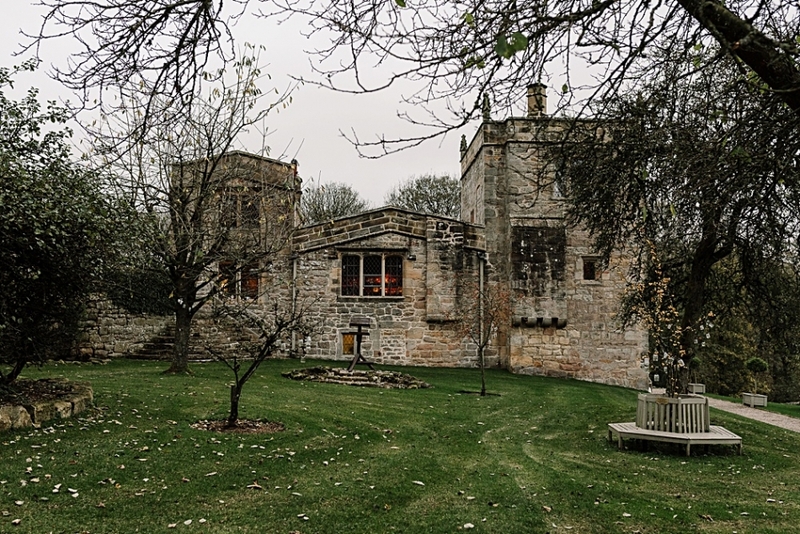 This family-focused, intimate and ever so romantic Priest’s House wedding at the stunning Barden Tower is well overdue a blogpost on my site! 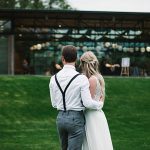 Claire + John planned an informal, stripped back, low key day that saw them ditch most of the traditions (and why the heck not) yet kept their relationship and their families at the core of their day. 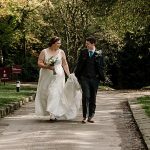 This pair have known each other for over 15 years so it felt right to them that they should get ready together – and that, they did at The Wheatley Arms in Ilkley. They shimmied up together in the wedding car and headed for The Priest’s House taking in the sights the Yorkshire Dales has to offer along the way and my favourite bit…they walked down that aisle together too. I love it!! John is a Leeds lad and Claire grew up in Ilkley. They live in Essex now with a whole host of Guinea Pigs (Claire loves them) and knew getting married in Yorkshire would be special as most of their roots are here. They fell in love with the chapel below the Priest’s House at Barden and it’s no wonder! Since the recent renovation, The Old Chapel really is up there with one of the most magical wedding venues in Yorkshire. With the magnificent backdrop of the 13th century Barden Tower, this has to be one of the most historic of Yorkshire civil wedding venues. Steeped in romanticism and charm, this totally unique venue is surrounded by some of the best landscape in the Yorkshire Dales and is right up there for any wedding big or small. An even bigger bonus for me is it’s on my doorstep! I’m a lucky girl! Claire and John thank you so much for putting your faith in me as your photographer. I just loved being with you both on your day and meeting all your families. I can’t believe it was six months ago already!!! Venue The Priest’s House, Barden Tower. Bardon.